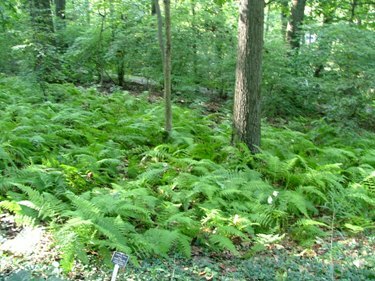 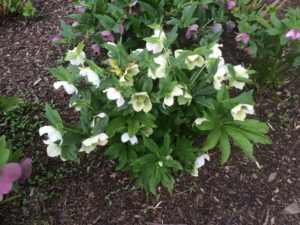 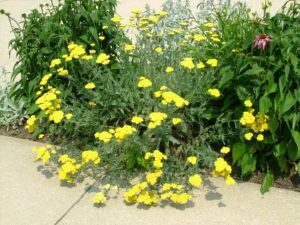 I will try to show some deer resistant Perennials on this page, but like people, different deer have different tastes, so some plants that are not bothered in one yard could be a favorite in another. 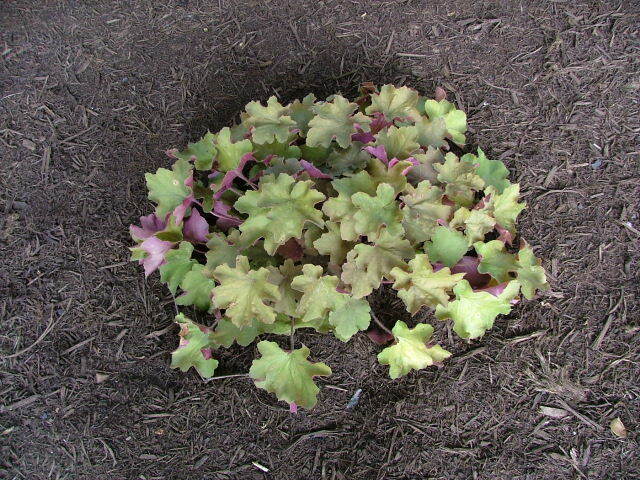 When food is scarce deer will eat almost anything if they are hungry enough. New foliage and young plants can be more tender than older foliage and established plants, so planting very small sizes of plants is not recommended. 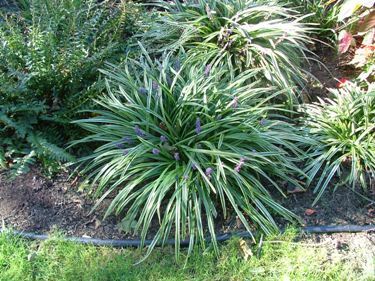 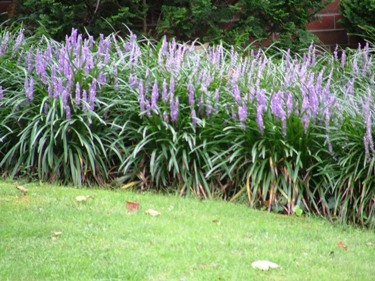 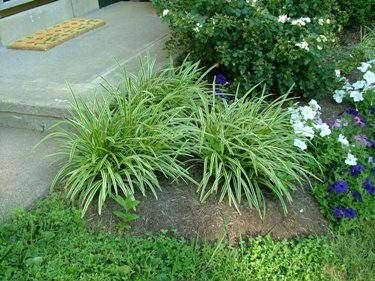 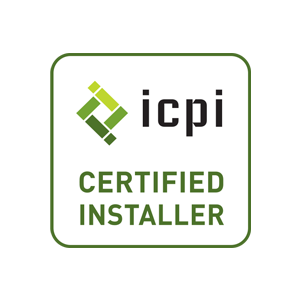 If you do plant smaller plants – or plants like liriope, which get more resistant to damage as they get more established – it is a good idea to spray a deer repellent on the foliage the first season, until the plant is established. 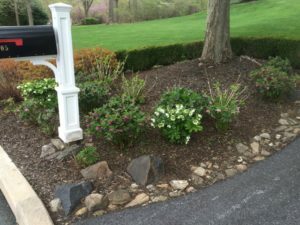 In the same neighborhood the routes and trails deer take can be fairly consistent, so pressure on one property can be much greater than a house across the street. 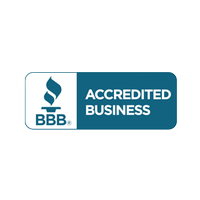 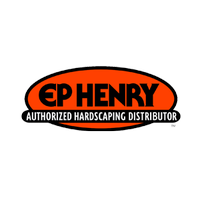 Click here for a page I do have on my site with information on deer resistant shrubs and small trees. 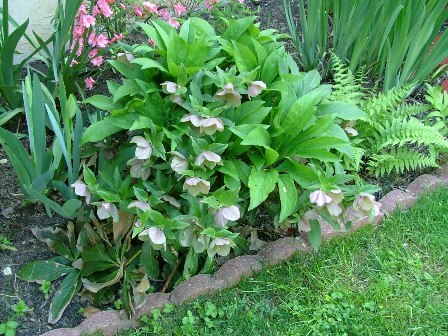 Helleborus – Christmas Rose and Lenten Rose – Very deer resistant and one of the first perennials to bloom in this area. 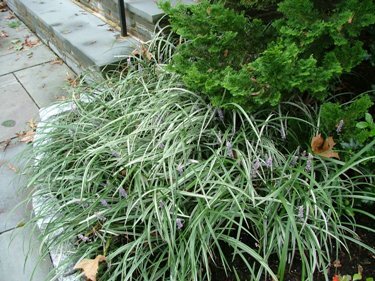 Evergreen foliage is a plus and flowers can last a long time. 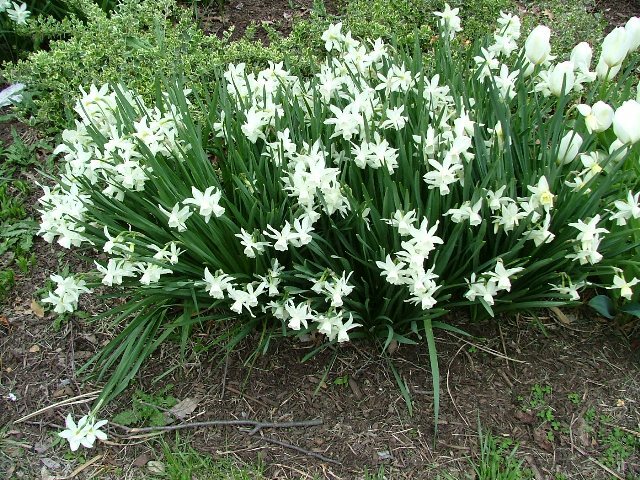 I have seen some last for a couple of months when the weather is not too hot in spring. 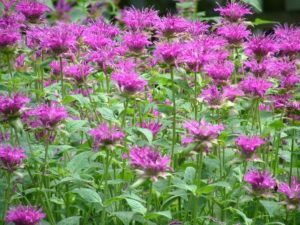 It is a very highly thought of plant in Horticultural circles, but I think it does have one drawback; the plant can be full of lots of flowers, but sometimes you still can’t see the nicest view of the flowers because the flowers have a tendency to face downward. 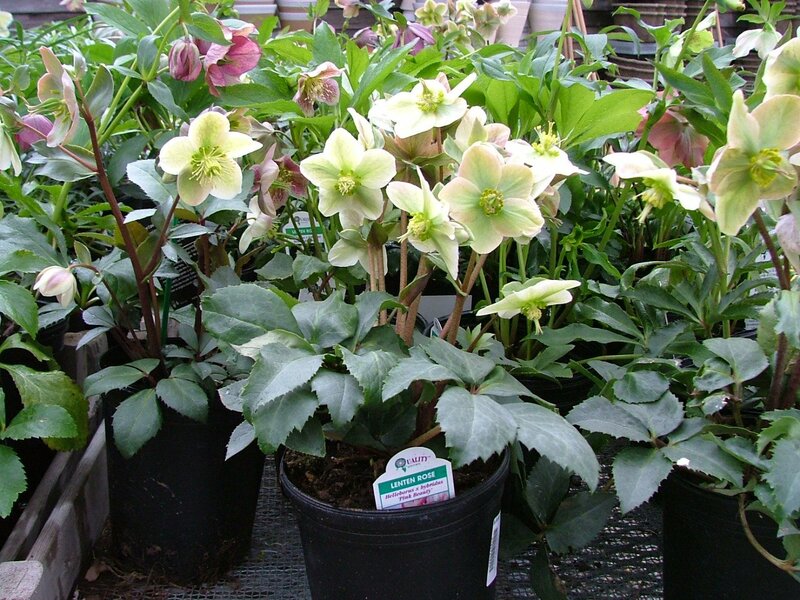 Newer varieties have been developed to try to solve that problem, and I have included a photo with some pots from Terrain Nursery with the flowers more upright which is a big improvement. A nice grouping showing different colors. 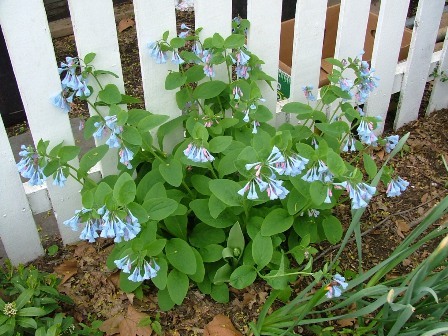 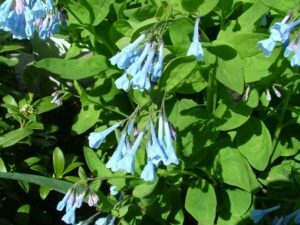 Mertensia or Virginia bluebells: Another very early bloomer -about the same time as tulips and late daffodils – this is a native plant, and can be seen in spring growing along the creek in Valley Forge. 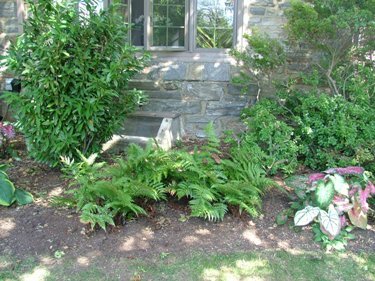 Anything that can grow in Valley Forge must be very deer resistant. 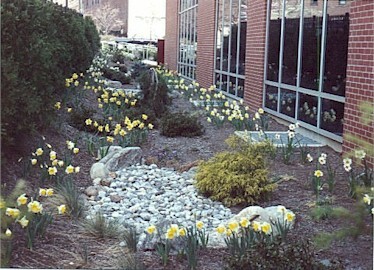 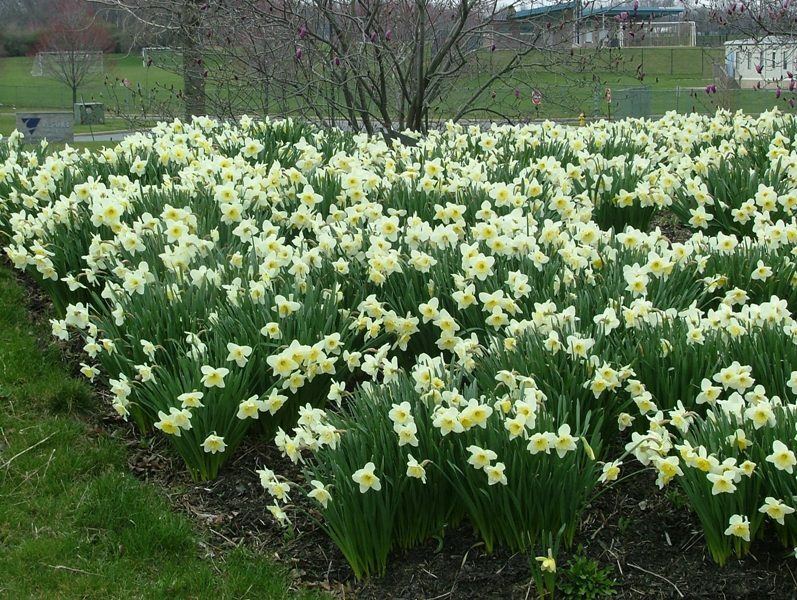 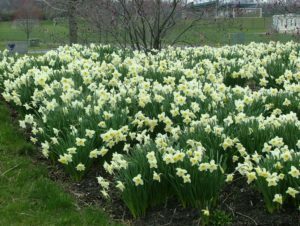 A few months after blooming the foliage does disappear -like many bulbs – but usually returns the next year. Just be careful planting other plants in the fall. 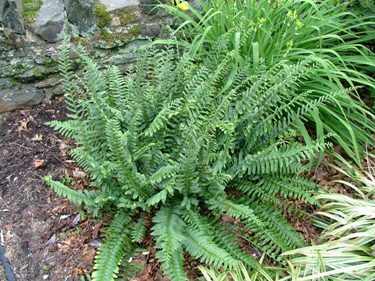 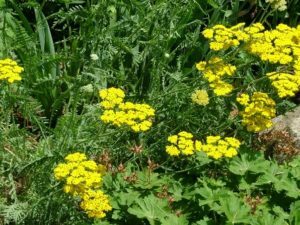 Achellia – Yarrow – Very Deer resistant, long blooming, and easy to grow perennials. Most of the nicer ones that I have seen are shades of yellow or red. 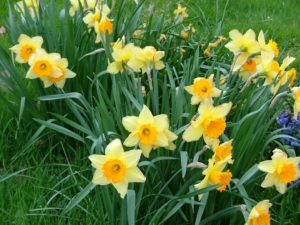 We have dried the flowers of the yellow ones, and they stay colorful for months. 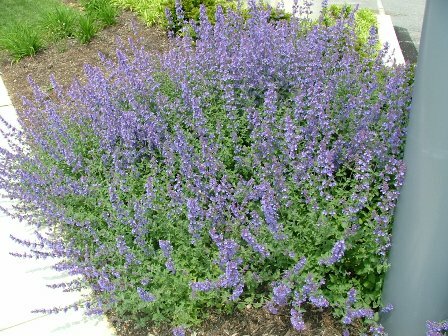 Nepeta – Catmint – A member of the mint family, which deer avoid, is a late blooming very colorful perennial. 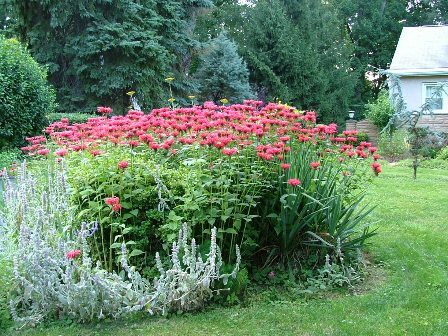 Plants grow up from clump in center and sort of fall down as they get heavy with flowers. 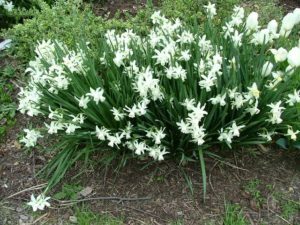 Early bloom can be cut back to keep plant more compact. Monarda – Beebalm – Another member of the mint family that deer avoid. Mid-summer bloomer, colorful and often used to attract Hummingbirds. 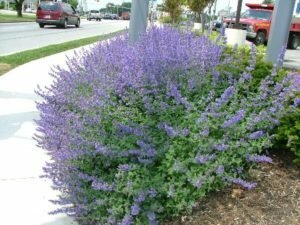 Grows like regular mint, so it can spread rapidly, but is shallow rooted, and it is easy to pull out if it spreads out of bounds. 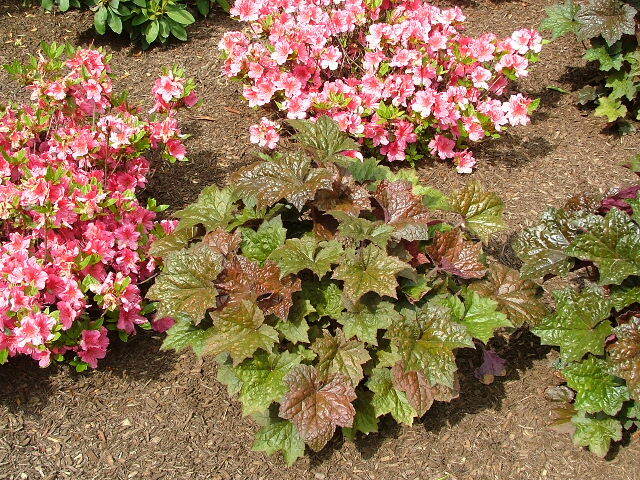 Taller varieties tend to fall over in bloom, especially in shady situations, so I prefer shorter varieties. 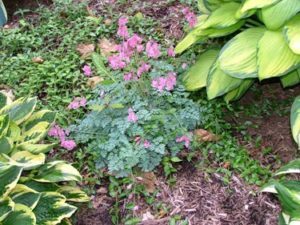 Dicentra spectabilis – Bleeding Hearts – Deer resistant, early blooming perennial that forms large clumps with interesting heart shaped flowers. 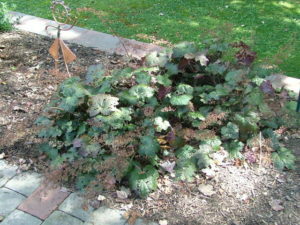 Does better with a little shade, and the foliage sometimes naturally dies back in hot weather, especially in the sun. 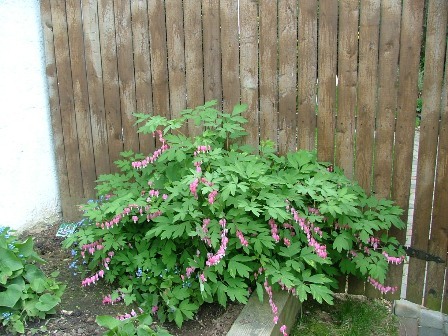 Normally pink flowers. 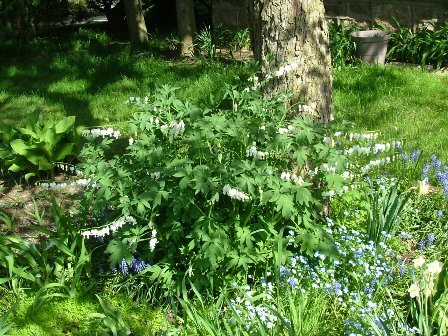 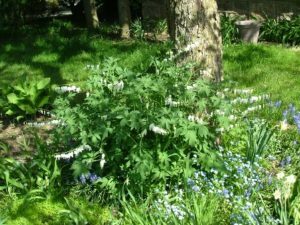 Dicentra eximia – common name Fringed Bleeding Heart: Dicentra eximia is shorter and has smaller flowers than the more often seen Dicentra spectabilis, but it has a much longer period of bloom from May off and on through fall with pink heart shaped flowers. 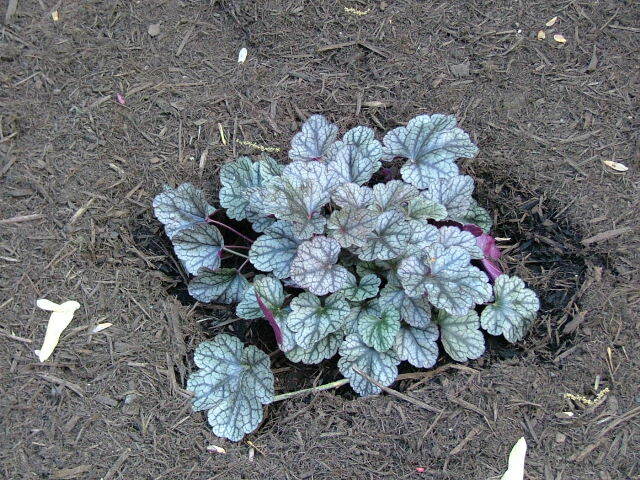 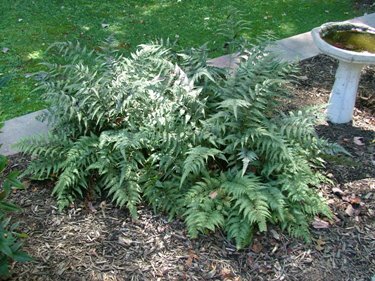 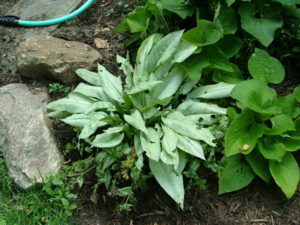 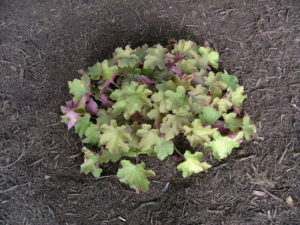 It also has nice foliage all season long with fine textured bluish gray leaves. 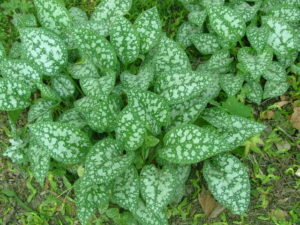 It can grow in sun or light shade. A nice plant but not real showy; best seen up close. 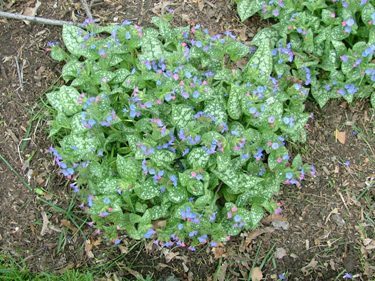 Pulmonaria – Blooms for a few weeks in Spring. Flowers are nice, and need to be seen close up because of their small size – but a nice plant for the foliage alone.